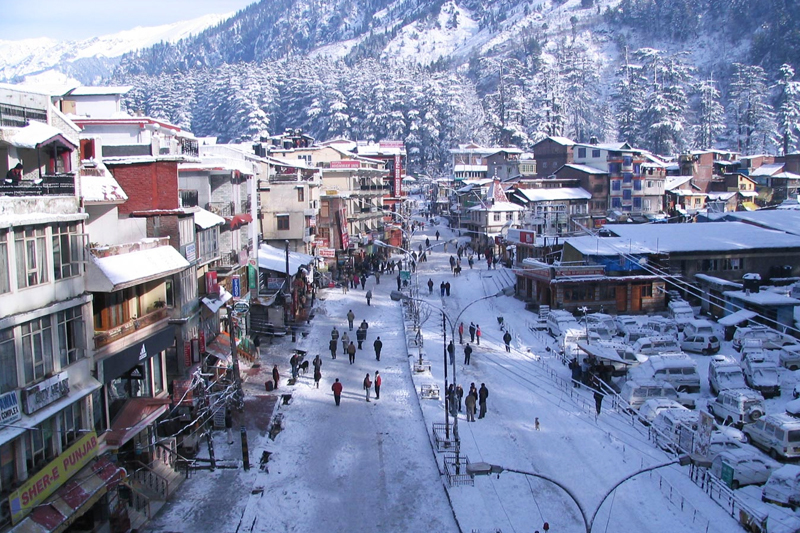 Himachal Pradesh is home to several hill stations.Situated on the River Beas, Manali is one of the most visited hill stations in Himachal Pradesh. 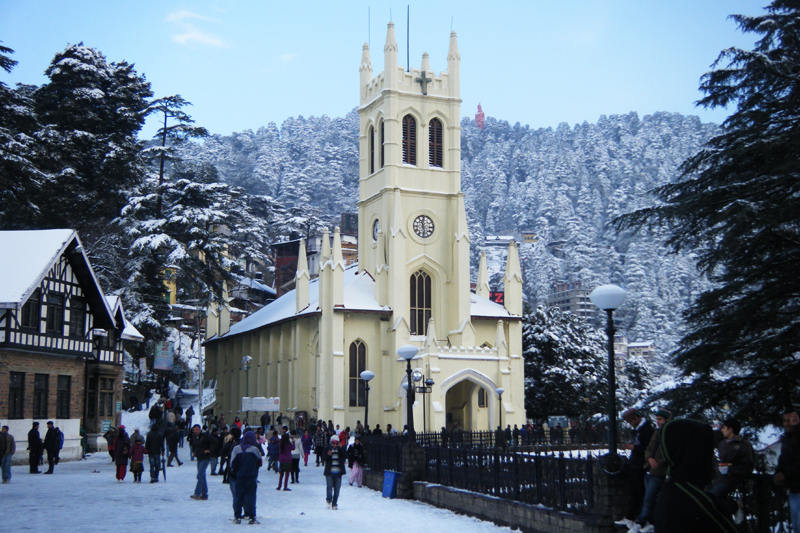 Shimla in Himachal Pradesh boasts of old world charm and monuments. Chamba and Dharamshala in the upper reaches of the state of Himachal Pradesh are extremely popular with those seeking peace and quiet. 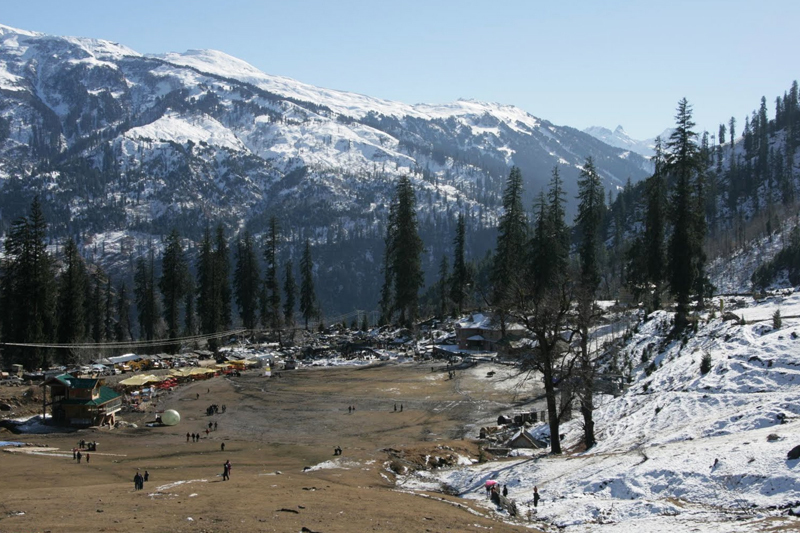 For adventure lovers, Himachal Pradesh offers great trekking and hiking trails in Khajjiar, Chail and Kufri. Naldera in Himachal Pradesh has the distinction of having one of the highest golf courses in the country. 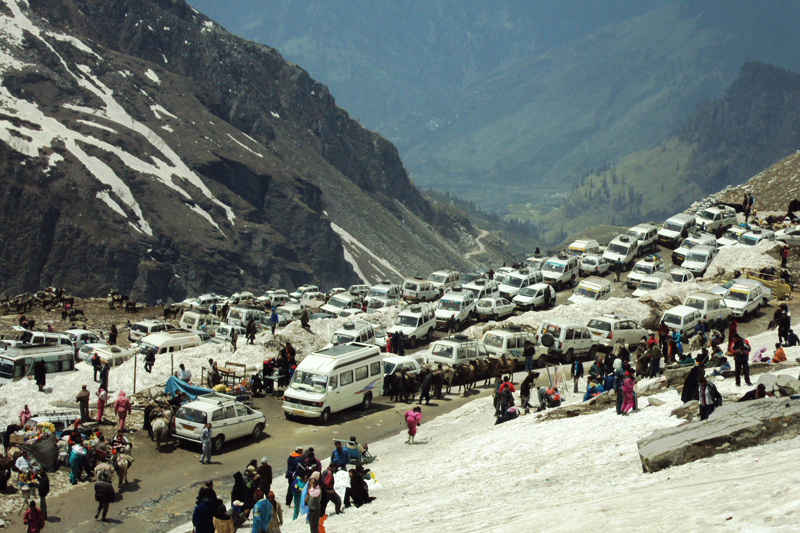 Holiday in Himachal Pradesh for a truly memorable vacation. Arrival at Delhi, immediately we transfer to Manali (250 Kms/ 8 Hrs). When ever reach at Manali check into your Hotel & get fresh. Take your dinner at Hotel. After breakfast proceed for full day local sightseeing of Manali like Hadimba Temple, Tibetan Monastery, Lord Buddha and Tankha paintings, Vashistha Temple for "Hot & Cold water Kund”, Club House. The evening is free leisure & you can move around to the Mall Road for shopping. When ever reach at Hotel take your dinner at hotel. Today after breakfast we checkout from hotel and proceed for Shimla by Road (9 Hrs). When ever reach at Shimla check into your hotel & get fresh. Evening free for leisure & take your dinner at hotel. After breakfast proceed for wonderful day excursion to Kufri. In Kufri enjoy a walk through thick cedar woods to Mahasu Pick for amazing view of mighty Himalayas. Enjoy Horse riding at your own cost. You can do wonderful photography also. Evening comes back to the Resort & do some shopping at very famous Mall road of Shimla. Enjoy your dinner at Hotel. An establishment that provides travelers with paid accommodation and other guest services. Depending on size, location, and amenities, hotels are generally rated from three-star to five-stars.